JED Engineering has been retained as a sub consultant to provide Construction supervision and inspection services for this important infrastructure project. 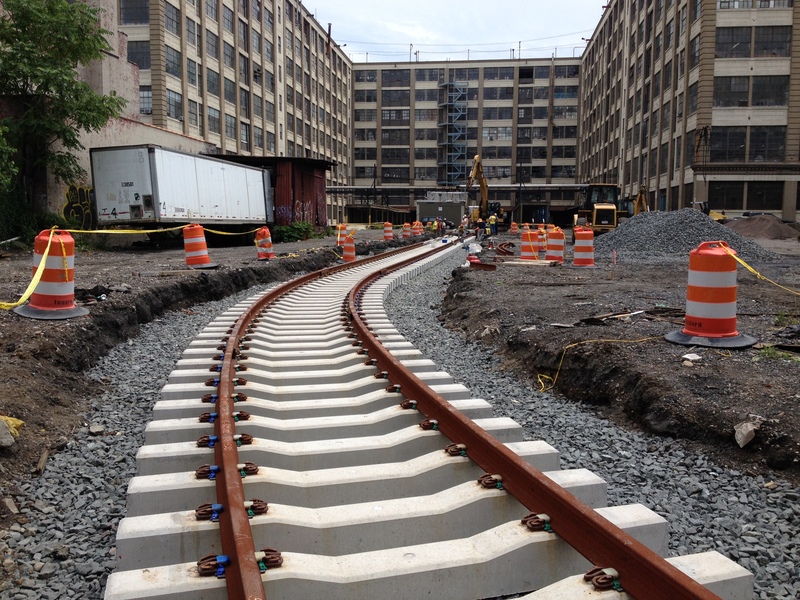 The project was initiated to support the reactivation of the South Brooklyn Marine Terminal. The South Brooklyn Marine Terminal is located along the Bay Ridge Channel in Sunset Park, Brooklyn. The objective of the project is to extend rail infrastructure to the South Brooklyn Marine Terminal in order to connect the terminal to the Southern Gateway, one of New York City’s principle connections to the national rail network. The work included the demolition and reconstruction of grade railroad tracks, the installation of a 36 and 30 inch diameter storm sewers, the installation of 18 inch combined sewer and the installation of 8, 12 and 20 inch distribution water mains with appurtenant hydrants and valves. 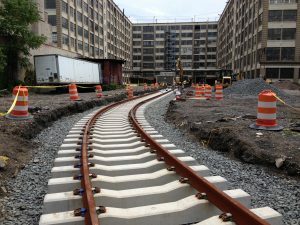 The project also included the removal of contaminated soils, the installation of catch basins, new rail road tracks and associated concrete /asphalt roadway reconstruction.